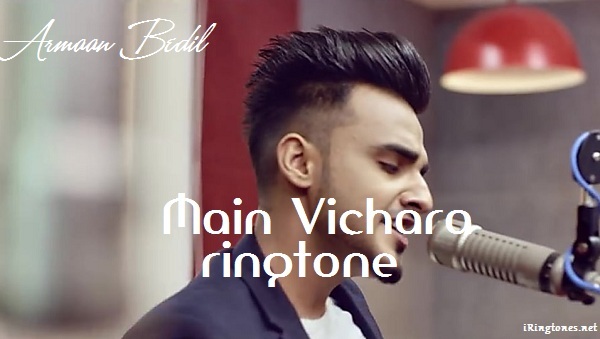 Download free ringtones for your mobile phone “Main Vichara ringtone – Armaan Bedil” – from the category “Hindi ringtones”. You can free download ringtones collection, share free ringtones, high quality, easy, fast way installation. Ringtones like: Bollywood ringtones, English ringtone, Hindi ringtones, Animals ringtones, Instrumental ringtones, Funny ringtones.